Our wines are made using traditional wine-making practices, small-batch fermentation and with minimal intervention. We recognise that good wine starts in the vineyard hence our focus on viticultural practices that ensure low yields and intensely flavoured grapes, and that result in high quality wines. We’ve chosen wine making styles that match the characteristics of our site, allowing full expression of the fruit in the wine, and embracing the differences between each vintage. We age all our wines in bottle for at least two years, and release them only when we feel they are ready to be enjoyed. A wonderful fresh wine made in the Chablis style, citrus with delicate stone fruit flavours and none of those rich, butter “mainland” characters. Fermentation in barrel with partial malo to soften the bright natural acidity, and gentle lees stirring over several months provides subtle oak and creamy overtones that round out the palate nicely. Just starting to reveal its complexity now and we expect it to develop nicely for many years. 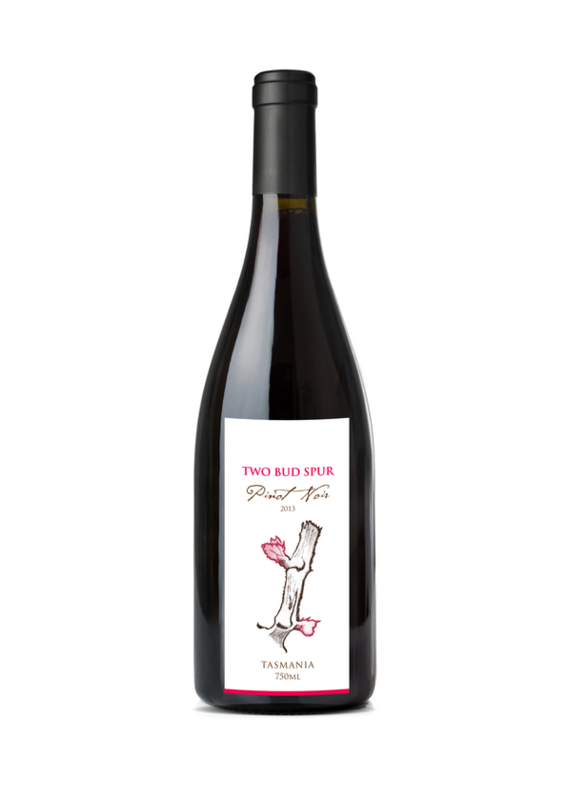 The wine is a blend of four different SB clones which results in a complex palate, depth of flavour and long finish. Half of the wine is fermented in old oak barrels – this results in a softer wine with a more rounded mouth-feel than those Savvies fermented wholly in stainless steel. 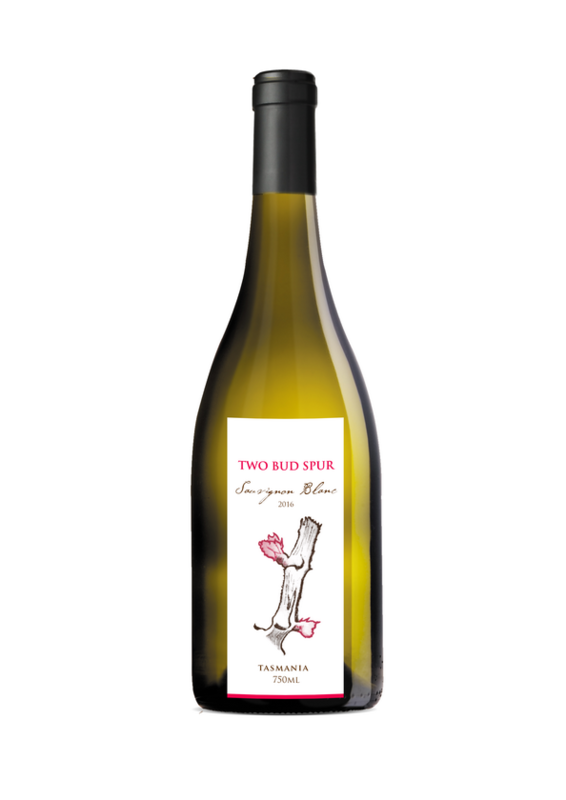 Good varietal herbaceous and tropical fruit tang with a subtle touch of oak and lees providing depth and added body, lively, intense and a clean, persistent finish. 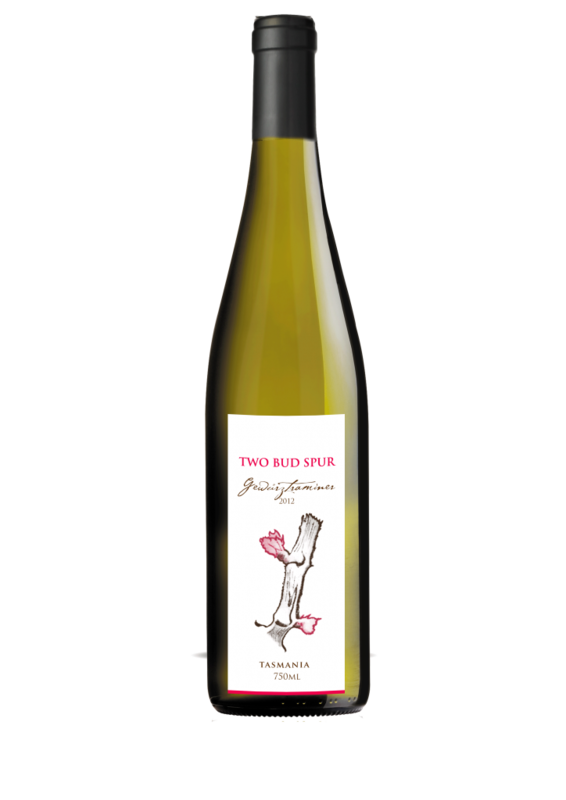 Our Gewürztraminer is made in a dry style, with a barely perceptible 3 grams residual sugar which rounds out the palate rather than providing sweetness. Maceration on skins prior to ferment has enhanced the fragrant rose characters typical of the variety. The wine has flavours of lychee, musk and a hint of exotic spice, the finish fresh and crisp. The 2015 Gewürztraminer is a lovely wine to drink now, but this great variety will also develop through time. The wine was small-batch open-vat fermented with regular plunging to maximise skin contact, and aged in a mix of old and new french oak for 15 months. The wine has a lovely balance of dark fruits, spice with just a hint of violets and with great length on the palate. The Two Bud Spur Pinots typically age gracefully for many years, and this one will be no exception. WARNING UNDER THE LIQUOR LICENSING ACT 1990 IT IS AN OFFENCE: FOR LIQUOR TO BE DELIVERED TO A PERSON UNDER THE AGE OF 18 YEARS. PENALTY: FINE NOT EXCEEDING 20 PENALTY UNITS ($3,140 FOR 2016–17) FOR A PERSON UNDER THE AGE OF 18 YEARS TO PURCHASE LIQUOR. PENALTY: FINE NOT EXCEEDING 10 PENALTY UNITS ($1,570 FOR 2016–17).